New Clothes, New Hair, New Me? You can see in this picture my body shape and understand now why I am plus size. 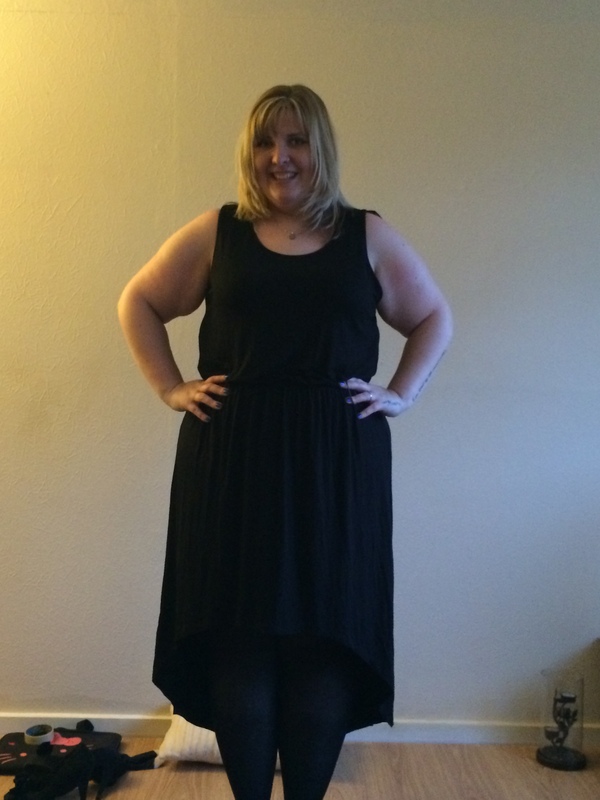 I was really impressed with the sizing of the dress, it is not clingy and fits beautifully. The front of the dress actually sits on the knee with the back of it dropping to about mid-calf, you can’t see that though because I am wearing black tights. Now, I am wearing black tights because I have a bad leg, it’s actually 4-5 cm bigger than the other, it is being sorted. Just thought I would fill you in with a slight background. Anyway, I am going to jazz the dress up a bit with my Claire Richard’s kimono, some funky jewellery and my hair puffed up, bouffant style. I will b sure to take a pic of the final moment, but for now here’s the half way photo. What do you think? I thought the kimono would add a different dynamic to the dress and I’m thinking some funky jewellery will help me stand out a little bit. I can’t wear heels a. because I can’t walk in them and b. My back won’t handle it! Shopping online has definitely proved to be the way to go on this occasion. In addition to everything else that’s been going on, I went and had my hair cut over the weekend. I was contemplating getting it cut shorter because I was bored with it being long instead I had a fringe cut in with my colour being topped up! I was a very blonde young lady last year but I have been fading it out for a while as the up keep of being blonde is a logistical nightmare. Whilst at the salon however, I did note there were a few women there complaining about being overweight and wanting to go on a diet when it’s clear they are only a size 10-12, I just kept quiet at the point because quite clearly she has no clue what it’s like to maintain a personality and a body! My excuse is that my personality is so big that my body needs to be this size to store it. Don’t get me wrong, we all have problems or concerns with our bodies but when I was looking at this particular young lady I was concerned she felt that way about herself, imagine if she was a size 16! She would have been having a break down about it! It saddens me it really does. I have my own problems at the moment, my leg swelling is increasingly noticeable but I have to crack on with it, I have issues with my back (all this since I had a bad fall) so exercising can be tough but I’m trying my best to watch what I am eating to avoid becoming unhealthy. I’m an advocate for the plus size figure as long as health is maintained also! Been looking out for some cute little wedges actually, seen a couple online at Fashion world but shoe shopping online is a whole different ball game! I’ve taken to shopping for most things online because I hate going into stores facing those sales assistants and being judged, I’m worried I might turn into a recluse at this rate. I have to snap out of this mood that’s for sure. I need to regain my confidence but how do I do that without going against everything I am fighting for? I’m slowly trying to make changes but it’s growing harder! I’m enjoying the freedom blogging gives me, the freedom to be opinionated where I can without recriminations! I have heard back from Fashion World regarding my dress so I’m hoping it will be here before the weekend so I will have a choice of outfits before my friend’s birthday meal! Would be nice to not be hiding in the background of photo’s this time around. I thought I would also show you some pictures of me before and after hair cuts. 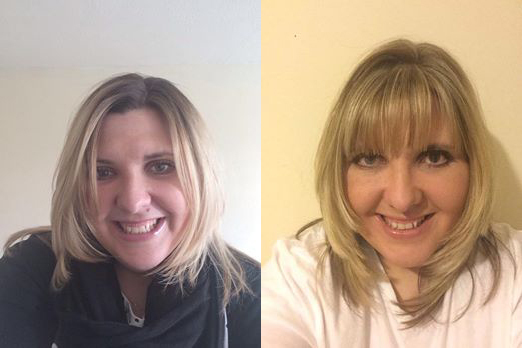 Before & After Hair Cut Images. 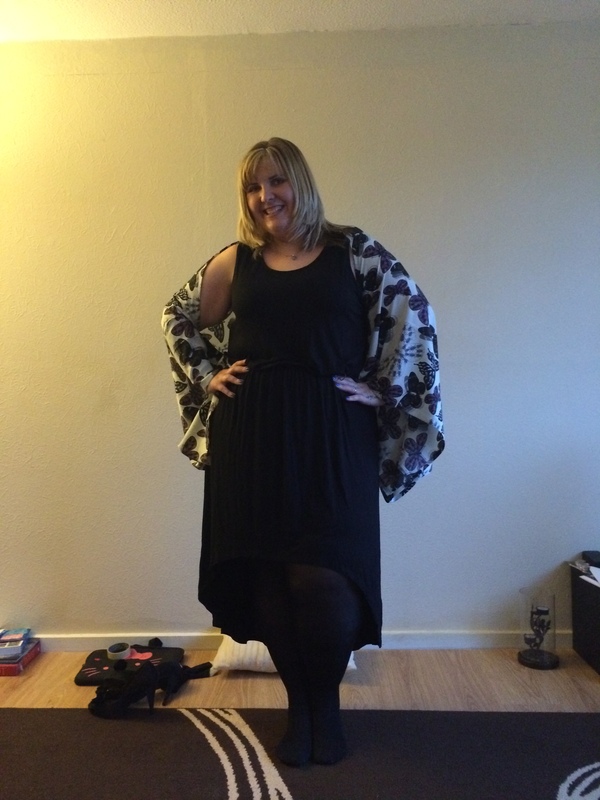 I fully recommend yoursclothing.co.uk as a source for plus size clothing. The sale items were brilliant and I am amazed by the service I’ve received so far, even with the option to pay using paypal made me feel better about purchasing items especially from a company I had very little knowledge of. I didn’t feel ripped off and I’m looking forward to my next full browse on their website for a few more goodies possibly for more casual wear this time! In the meantime, I hope to receive my fashion world dress for reviewing but tomorrow is Tuesday so definitely self esteem day ahead there!! I shall keep you posted with what I discover this week! « Sometimes Being Nice Wins!